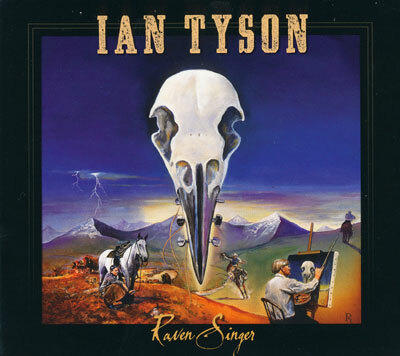 Raven Singer is Ian Tyson's long-awaited new album, the second one to feature his self-proclaimed "raven" voice. His voice may have changed, but the powerful lyricist we in the west love so much is still very much alive and well. The signature song off of this album is sure to be Saddle Bronc Girl, written about British Columbia's very own Kaila Mussell. It's all new material for Ian this time around, and it is a delightful album.